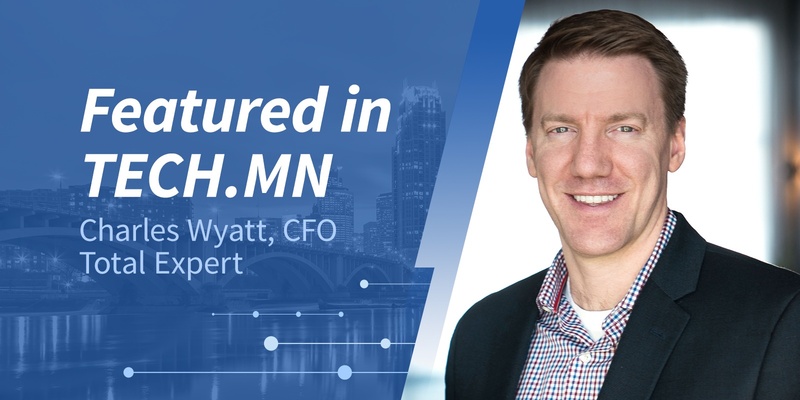 On Nov. 9, 2018, CFO of Total Expert, Charles Wyatt was featured in TECH.MN. My finance career started when I was 19 and landed a job as an Accounting Clerk at a life insurance company. Growing up, I had admired my friends dad who was stock broker which got me interested in the field of finance. 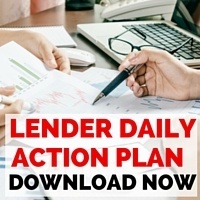 Early on, I wanted to be a trader on Wall Street, but quickly realized that wasn’t for me, so I turned my focus to Corporate Finance and haven’t looked back. I have the opportunity to work for some great companies, and in 2011 had the opportunity to join a small growing tech company here in Minneapolis called ABILITY Network, which was my first venture in the tech space. Read the full article in TECH.MN.